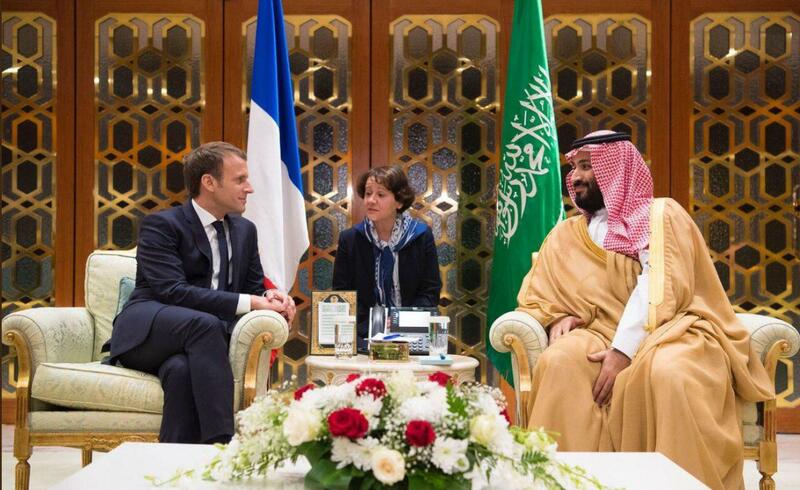 French President Emmanuel Macron said on Wednesday he will give Saudi Arabia a list of extremist organizations and ask them to cut their funding for the groups. Saudi Crown Prince Mohammed bin Salman recently claimed he is going to cleave to a more open and tolerant interpretation of Islam. The head of the Muslim World League told Reuters last week that Bin Salman’s focus was aimed at annihilating extremist ideology.